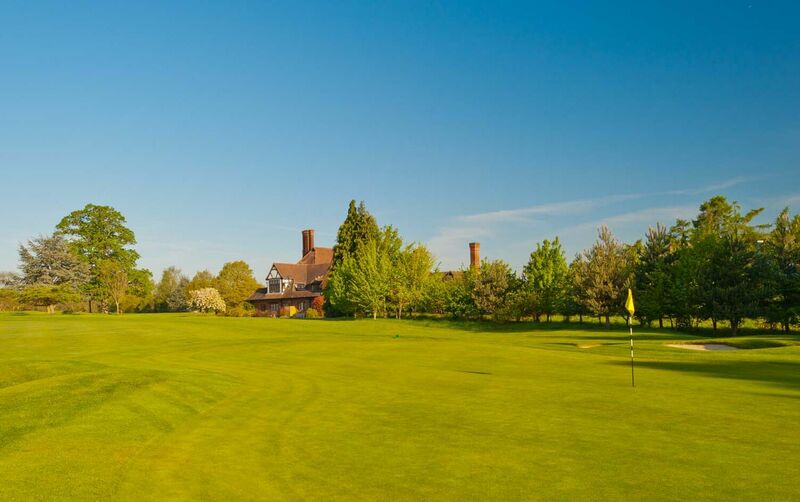 The Club :: Beaconsfield is a traditional Members club with a classic Harry Colt designed course that opened in 1914. The course is beautifully presented and complemented by excellent practice facilities. Visitors are welcome by prior appointment. 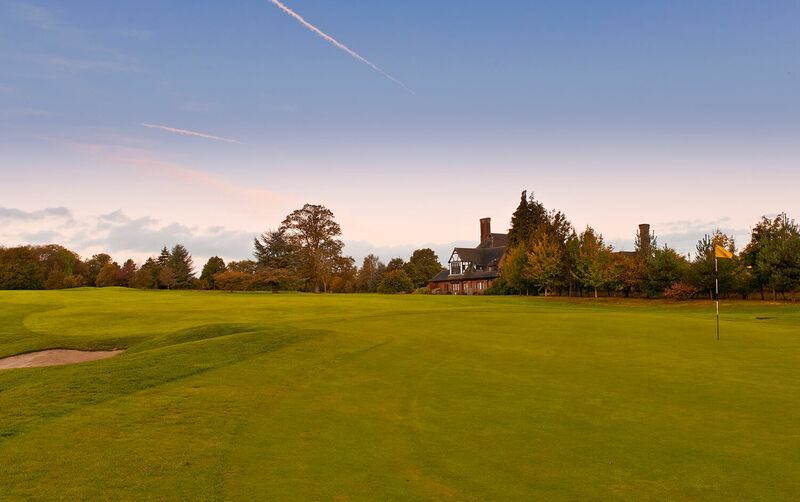 The clubhouse is a fine building in the traditional style but with modern facilities including a recently-refurbished locker room. There is a lounge bar and a members bar on the ground floor. An excellent range of hot and cold meals is served. Formal lunches and dinners are held upstairs in the dining room, which looks out over the course. This lovely room seats about 100 beneath its impressive vaulted ceiling. Beaconsfield is a private members club. Adult male membership is currently closed though applications are welcomed from both lady and junior golfers. If you wish to be considered for membership, please contact the General Manager.